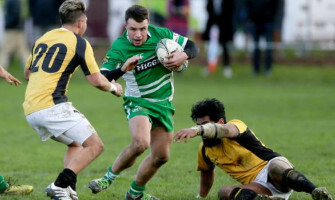 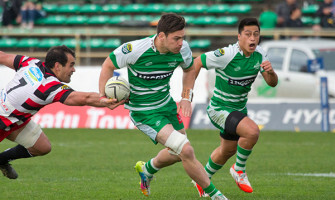 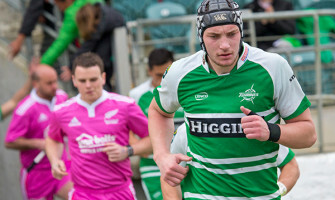 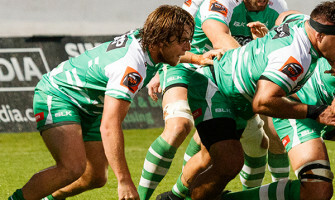 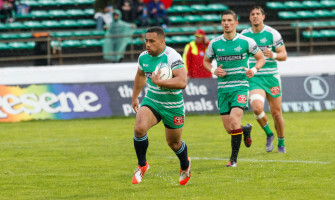 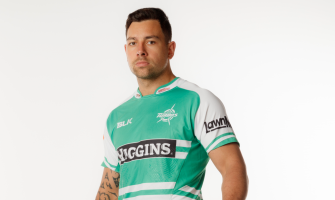 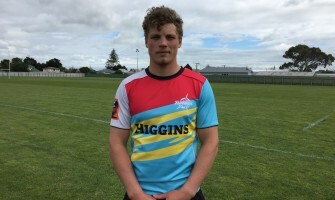 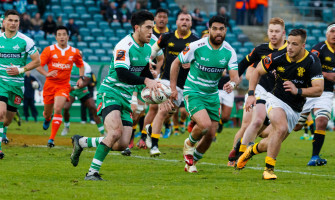 The Manawatu Turbos have assembled an impressive team for the 2018 season. 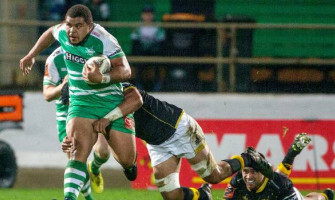 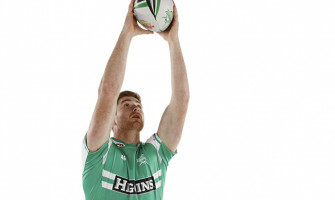 Among the big additions are the midfield combination of Rob Thompson, who is knocking on the door of the All Blacks, and Lifeimi Mafi. 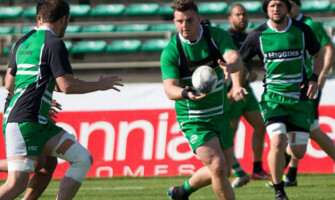 Coaches Jeremy Cotter and Aaron Good are finding the benefits of having spent time working together. 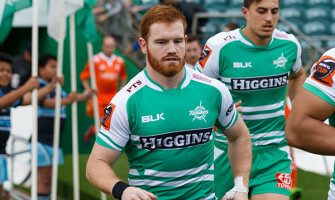 Last season's player of the year Jackson Hemopo is sure to be one to watch after making his All Blacks debut against France. 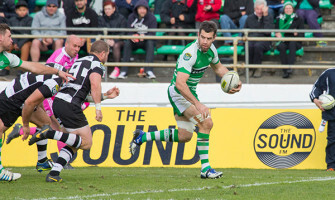 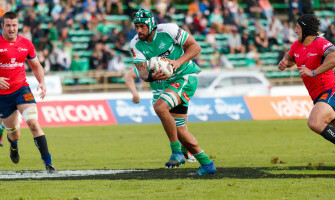 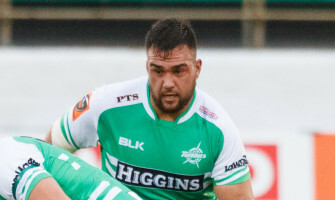 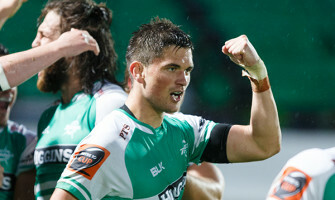 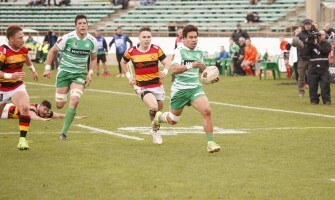 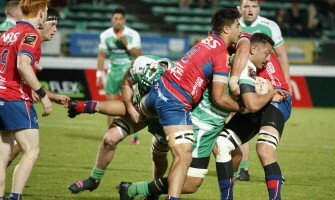 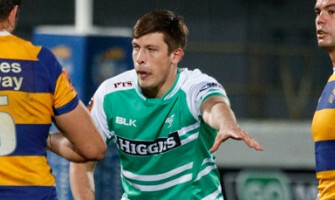 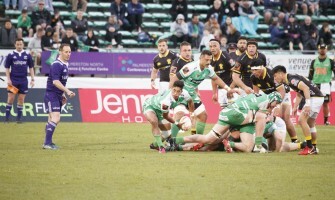 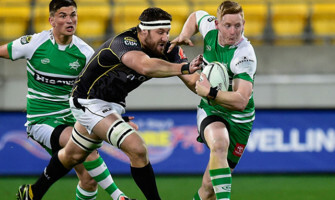 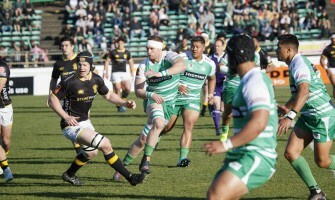 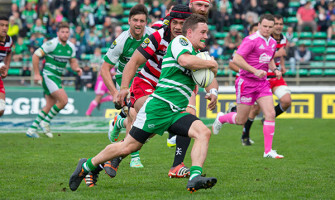 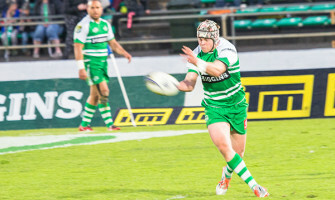 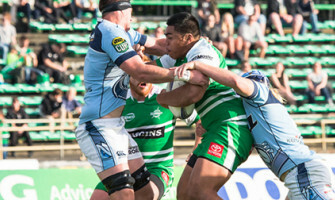 Manawatu have finished fifth for the past two years, but are determined to treat their fans to playoff action in 2018.